An early 80s classic from Melba Moore – best known for one of her biggest hits, "Love's Comin' At Ya", an enduring number that's got an irresistible groove! Like many of Melba's other albums, this one does a wonderful job of delivering radio-friendly pop soul and still hitting us on a deeper soul level – with some great vocal work from Melba! Her voice soars over the period production details that sound fresh once again. 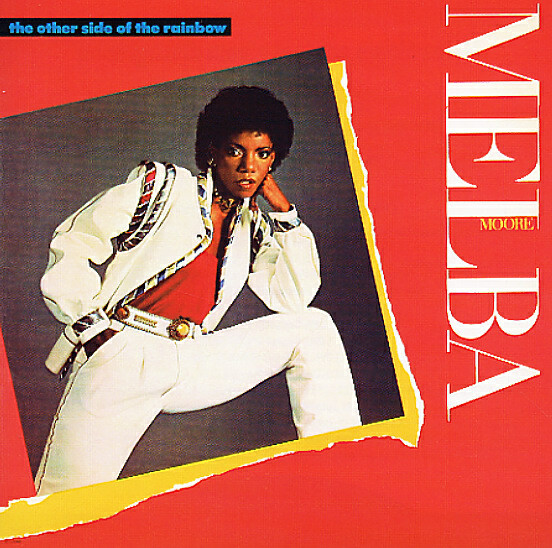 Other titles include "Underlove", "Mind Up Tonight", "How's Love Been Treating You", "I Can't Help Myself (Sugar-Pie Honey Bunch)" and "The Other Side Of The Rainbow". This edition includes 3 bonus tracks: "Underlove (M&M Mix)", "Love's Comin' At Ya (Instrumental)" and "Mind Up Tonight (Instrumental)". © 1996-2019, Dusty Groove, Inc.